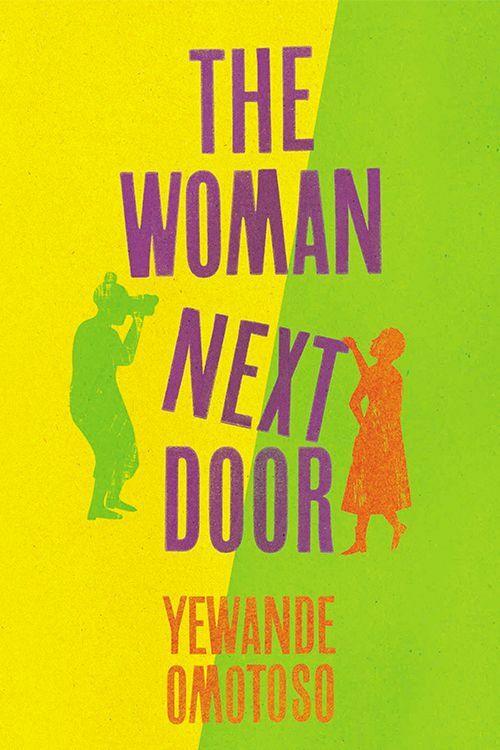 Hortensia and Marion are next door neighbours in a charming, bougainvillea-laden Cape Town suburb. One is black, one white. Both are successful women with impressive careers behind them. Both have recently been widowed. Both are in their eighties. And both are sworn enemies, sharing hedge and hostility prined with zeal.